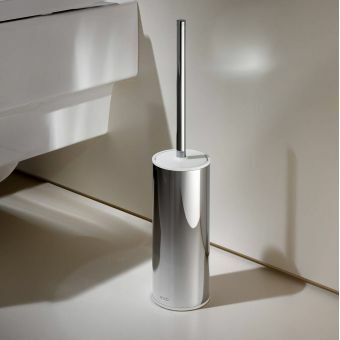 The Smedbo Loft Toilet Brush keeps bathrooms looking clean while blending in with any modern or contemporary d‚cor. 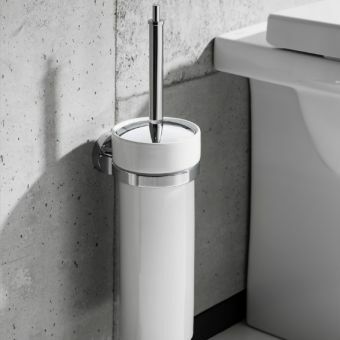 Measuring 380 millimetres in length, this toilet brush can be wall mounted to keep the items off the floor. 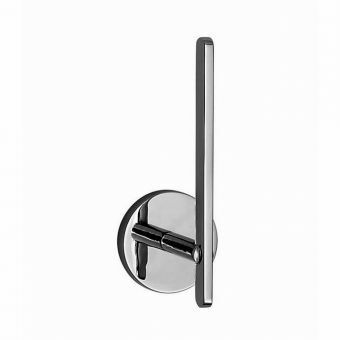 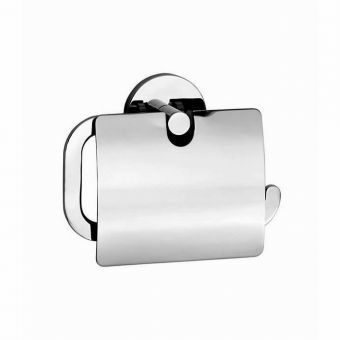 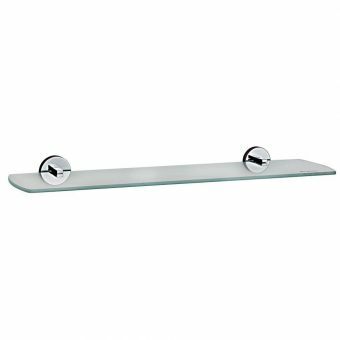 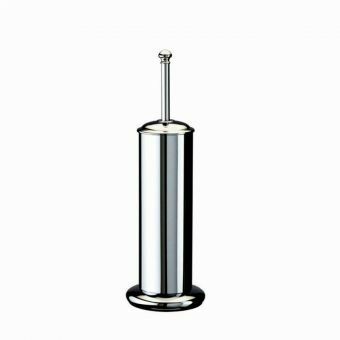 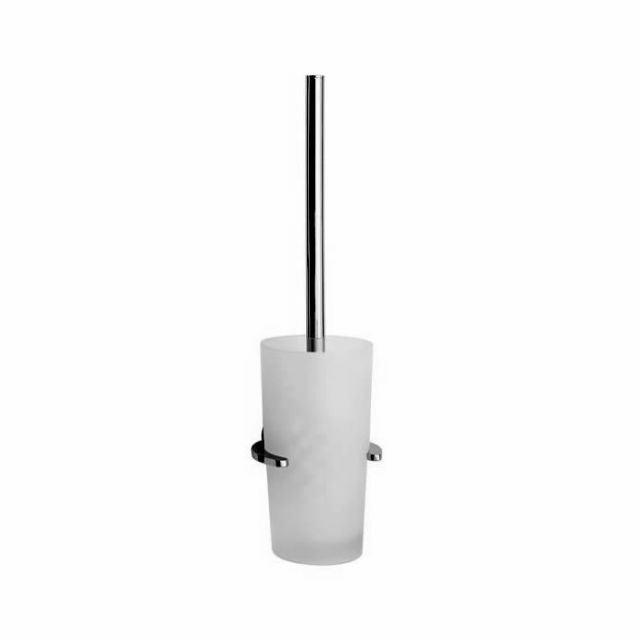 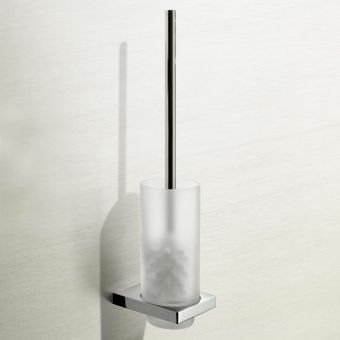 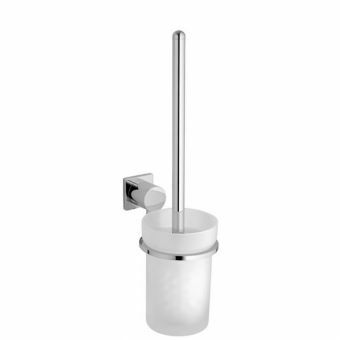 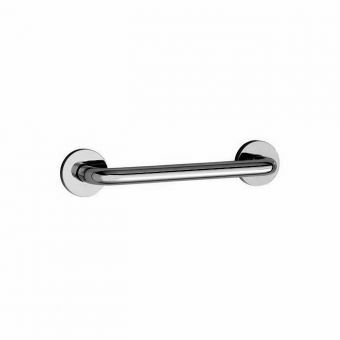 A small, frosted glass holder is used to keep the toilet brush in place, while a solid chrome holder holds the product to the wall. 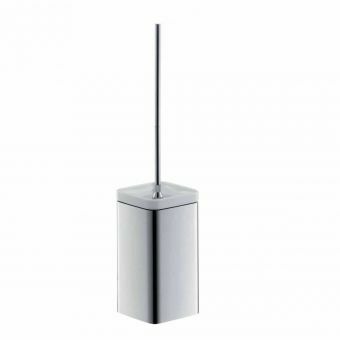 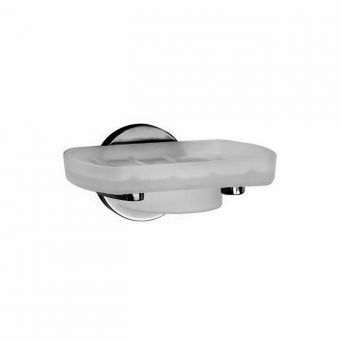 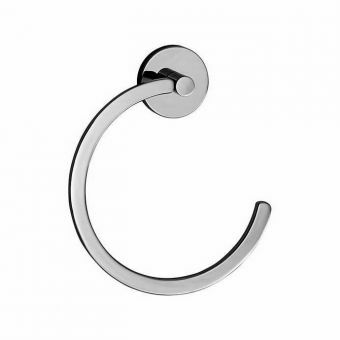 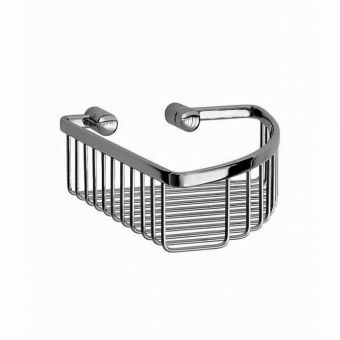 The solid chrome material allows this product to stand up to the wet, damp and humid conditions that occur in any bathroom. 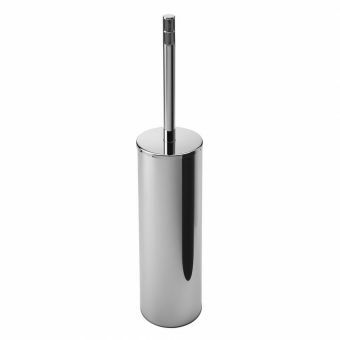 A clear epoxy lacquer is used on all chrome surfaces. 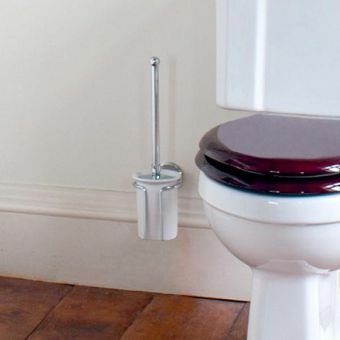 This epoxy lacquer makes this toilet brush easy to clean without requiring you to use polish or spend extensive time cleaning. 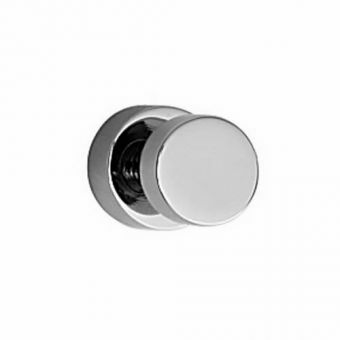 A 10 year manufacturer's guarantee protects against accidental cracks in the holder and tarnishing and discoloration of the chrome surface.